Bikes outsell cars every year in Australia so the market for used bicycles and associated equipment is significant. Go to eBay, Gumtree or Bike Chaser, and you’ll find hundreds of thousands of second hand items for sale. 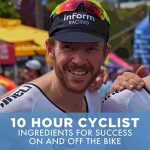 In addition, there appears to be an untapped market for second hand cycling equipment in Australia with many items gathering dust in pockets of homes throughout the country. When you think of a comparable market – the automotive sector – there are two major avenues for buying and selling a vehicle. When buying you would go through a dealership (new or second hand) or you would deal directly with the owner via a platform like carsales.com.au. When selling a vehicle you may also utilise carsales.com.au, managing the sales process yourself, or you would trade in via a dealership. Thinking about the likeness between cars and bikes, it seems hard to fathom that the bicycle industry is lacking one major cornerstone of the buy and sell market – the second hand dealership. 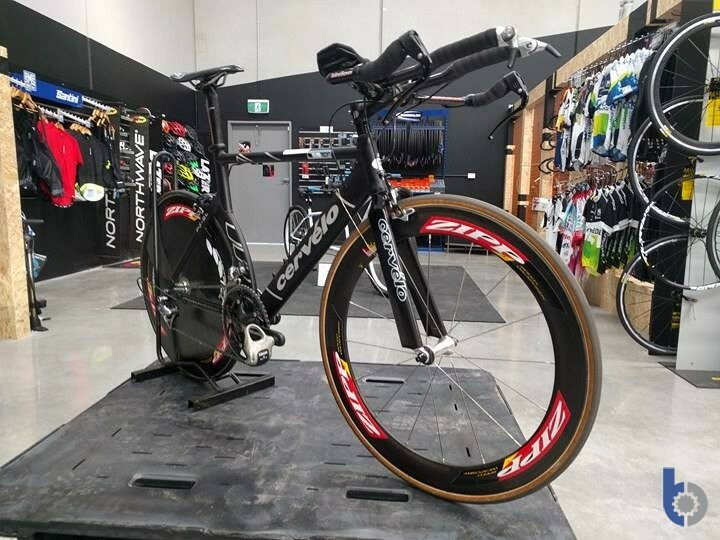 Welcome Alchemy Cycle Trader, a dealership for high-end second hand bicycles and associated equipment, based in Knox, Victoria. One of the conundrums eager cyclists face is turning over equipment in order to buy the next dream bike. I recall 2011, a year that I purchased five different road bikes to satisfy my newfound addiction. Bikes and equipment were piling up in my garage as I slowly sold my way through them, using the likes of eBay to attract potential buyers. While I’m conscious that Facebook groups didn’t exist back then, dealing with second hand buyers and their varying expectations was a time consuming and frustrating activity. Seeing the spam that hits these Facebook groups today, the effort required to sell appears to have gone to another level! Alchemy Cycle Trader will take your item and on-sell it for you in a methodical way. Your item will be prepared for sale with a proven process behind it, including a complete clean and a roadworthy check, positioning on a retail floor in a 400 square metre warehouse location, promotions through classifieds and social media activity, and a professional salesperson who will manage the lead and conversion process for you. The end result: eighty percent of the sale proceeds going directly to the seller’s bank account minus only the up-front fee of $49.50 to cover the roadworthy report costs. 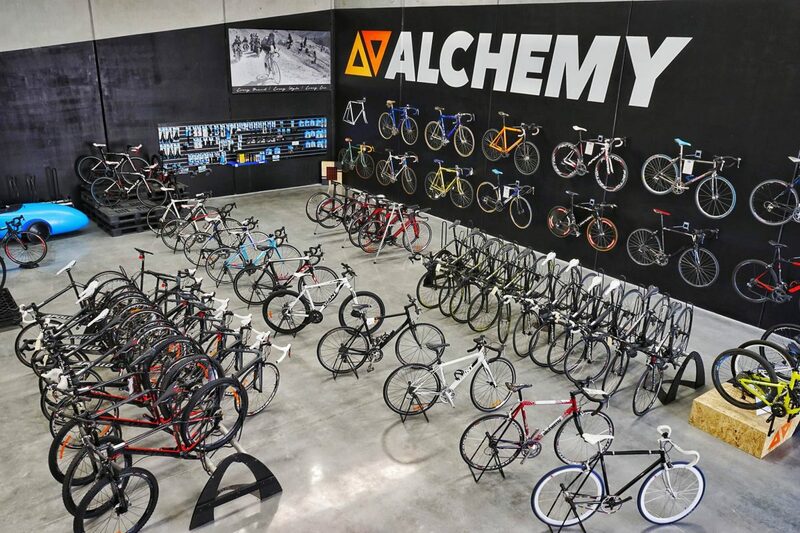 With plenty of used road and mountain bicycles for sale Alchemy Cycle Trader is Melbourne’s leading reseller of second hand bicycles. One of the considerations when buying a second hand item is the quality. Unlike cars, bicycles and associated equipment don’t have an odometer indicating the volume of activity. Buyers must rely on a close eye and a seller’s honesty in communication. Quite often buyers are misled and end up with items that don’t suit their actual needs or end up with recurring issues due to hidden damage or general wear and tear. Alchemy Cycle Trader are experts in the high end second hand market. They won’t take on items that are damaged or have short life spans as they offer clients “road worthies” and warranties. These two unique offerings give buyers peace of mind when they ride away on their new used bike knowing that the condition has been explained and there aren’t hidden risks. In addition, each buyer is walking into a large showroom with many options to contemplate. Dealing with knowledgeable bike experts at Alchemy Cycle Trader means you can alleviate buying something that isn’t well suited to your cycling needs or perhaps doesn’t meet your sizing requirements; a common occurrence! A professional and reliable way to buy and sell second hand bicycle products has finally been established, courtesy of Alchemy Cycle Trader. It you’re looking for quality used bikes for sale or wondering how to sell your bike to so you can buy another, Alchemy is here to help. Interesting read. Could be something in this model. Do you guys buy these kinds of bikes? Got two awesome bikes for sale. Road bike is a wilier other is custom track bike. Both high quality. Wheres best place to sell them. Both in brand new condition.